Leading American Brand E-Cigarette & E Liquids available. Buy Halo E-Cigs and get it delivered to your doorstep via Au Post. 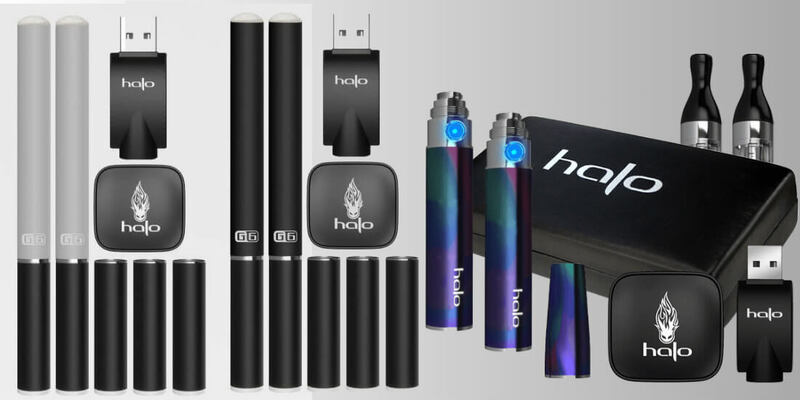 Halo is a Premium brand e-cigarette in the US. 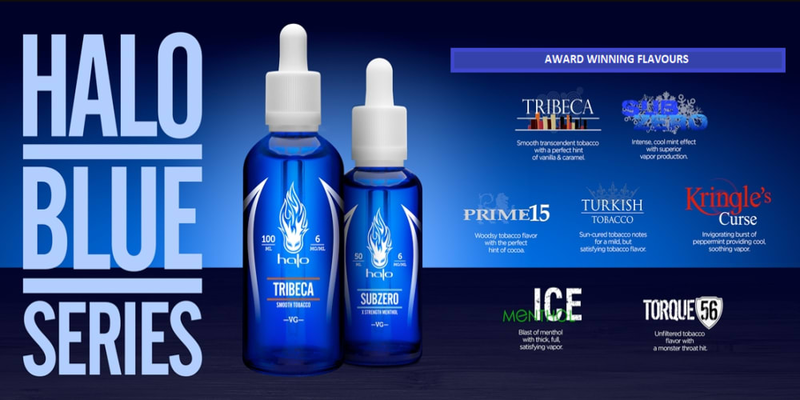 It’s an award winning e-cig manufacturer and an innovative American company. 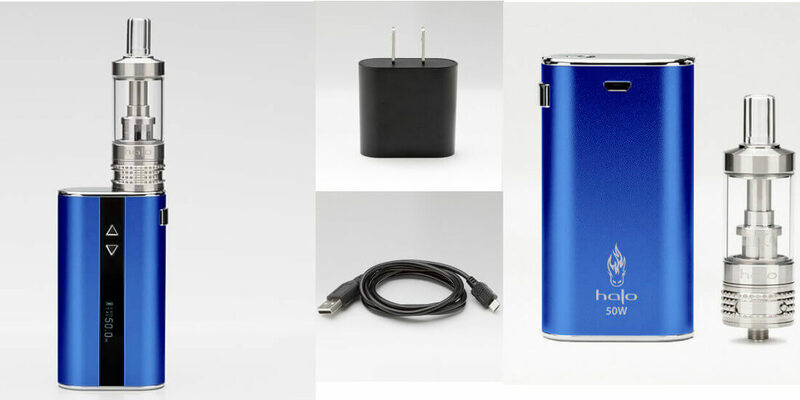 We are pleased to bring Halo to Australia and provide an option to buy this high quality e-cigarette from Australia. 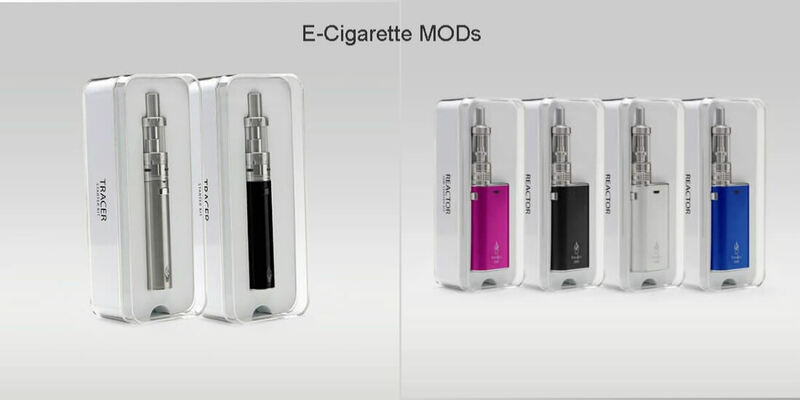 If you are looking for E-Cig Starter Kits - Halo Triton & G6 are the best kits you can get.